By the end of 2016, 36.7 million people were living with HIV/AIDS globally. Africa remains the most affected region, accounting for 70% of the total number of infected individuals. In the U.S., the number of annual HIV infections declined by 18% from 2008 to 2014. However, HIV/AIDS remains a healthcare problem. 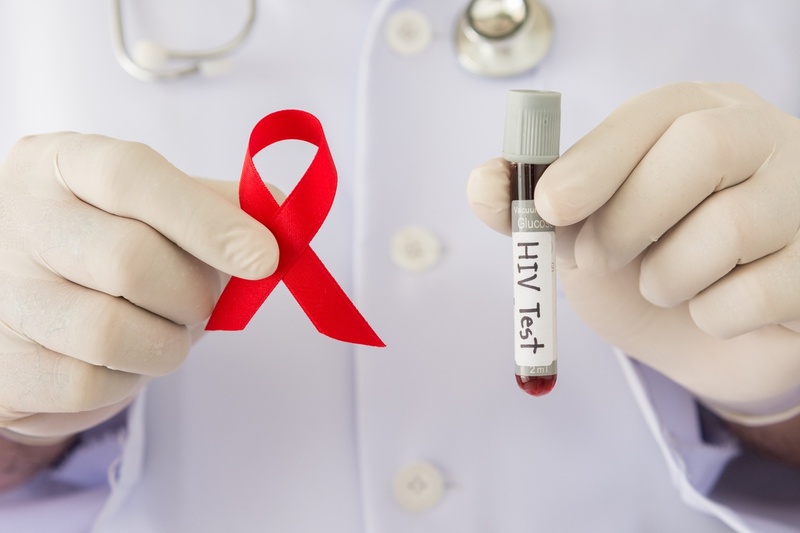 According to the Centers for Disease Control and Prevention (CDC), targeted HIV prevention efforts might be the reason for the decline in HIV infection and diagnosis rates. Are there enough healthcare providers to support the National HIV/AIDS Strategy goals? Due to advancements in ART, HIV has become a manageable chronic disease. The life expectancy of HIV-infected individuals is almost the same as non-infected individuals. The new challenge is whether these patients will be managed by generalists or HIV specialists. Most patients seek care with a primary care provider (PCP) or a HIV specialist. Currently, the demand for demand for physicians is growing faster than supply in the U.S. healthcare system. Projections for 2025 show a total physician shortfall between 61,700 and 94,700. The projected shortfall in primary care ranges between 14,900 and 35,600 PCPs in 2025. Many medical school programs are incorporating HIV care training for PCPs to increase the number of providers who can adequately provide both HIV and primary care. 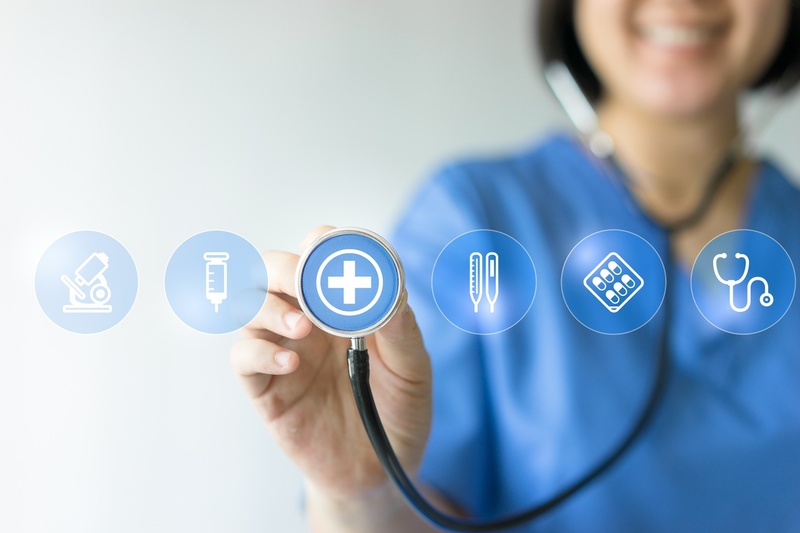 The World Health Organization (WHO) HIV/AIDS telemedicine program provides support to physicians working in resource-limited settings in almost 42 countries. AIDS United and Medical AIDS Outreach programs make use of new technology HD video, Bluetooth stethoscopes, and digital dermascopes to treat patients in the rural South. The UCSF Urban HIV Telemedicine Program offers medical and pharmacology video consultations, nutritional guidance and case management for underprivileged patients in the San Francisco Bay Area. Continued education and support for PCPs are critical to improve provider confidence and expand the scope of their practice. Telemedicine can help consolidate primary care in HIV/AIDS management. This may ultimately lead to fewer gaps in care, decreased specialist costs, and increased access to services for patients living with HIV/AIDS. At HealthTap, we continue to make strides to improve healthcare delivery. You can join virtual care movement and use HealthTap to expand the scope of your practice. Click the button below to start your application.